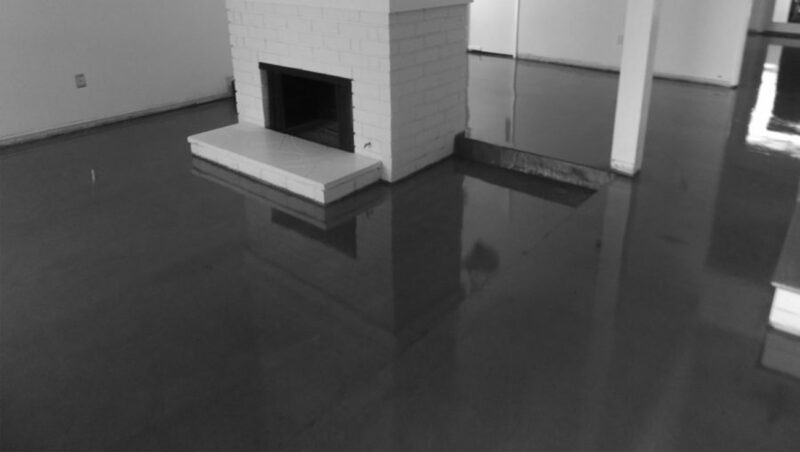 3G Concrete Solutions provide concrete services such as Epoxy Flooring, Stamped Overlay, Concrete Staining, Concrete Resurfacing, Water Proofing and concrete repair in all of Riverside County. No matter your project or service our team of highly qualified personnel will provide you with a detail work. At 3G Concrete Solutions we carefully select the best materials for the project which provides long term cost savings and optimum performance.